This entry was posted in Fish Reports, Gordo Banks Pangas, San Jose del Cabo, sportfishing and tagged fish report, Gordo Banks Pangas, san jose del cabo on March 12, 2016 by Ismael Flores. Anglers – The week started out with the passing of Tropical Storm Octave, this latest system followed a path a couple of hundred of miles off to the west of the Southern Baja Peninsula, before making landfall north of Magdalena Bay. Local Ports were officially closed Sunday afternoon until reopening Tuesday morning, higher ocean swells, winds gusts to 30 mph and moderate to heavy rainfall was the main impact felt, with isolated rainfall totals of 3 to 5 inches were reported. Needless to say the roads were a flooded mess. With tournament season now here, there are large crowds of anglers arriving from all around the world. The weather has now settled and conditions are ideal, highs in the upper 80s and early mornings are very comfortable with a light wind breaker jacket. 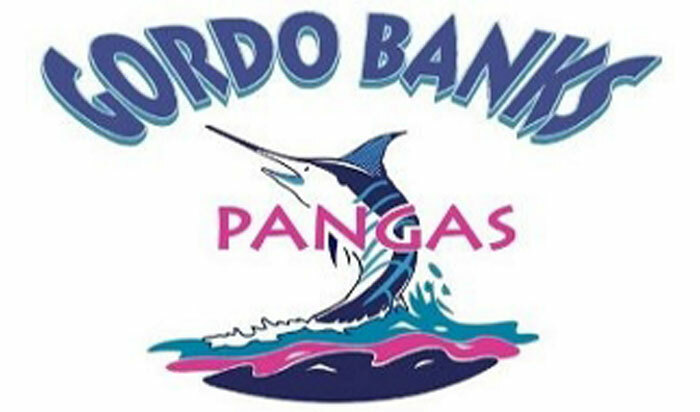 This entry was posted in Fish Reports, Gordo Banks Pangas and tagged fish, gordo banks, pangas, report, san jose del cabo on October 19, 2013 by admin.